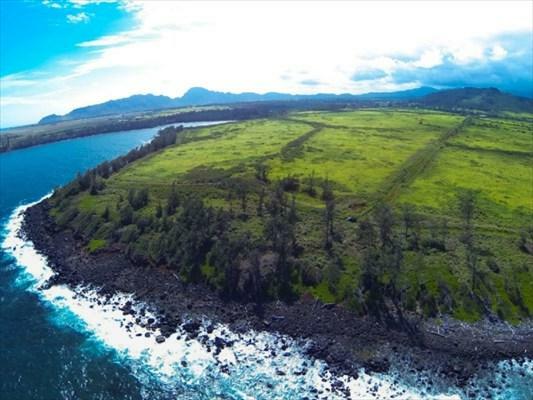 Situated on the East Coast of the "Garden Isle and bordering Hanamaulu Bay, with resort development to the North, lies 420 acres of gentle terrain sloping to the ocean with dramatic coastline views. 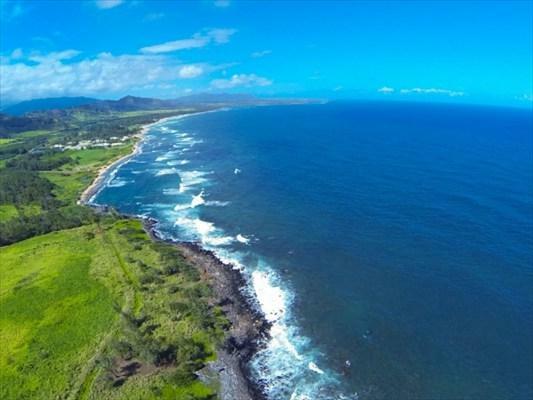 Total oceanfront is 1.25 miles! 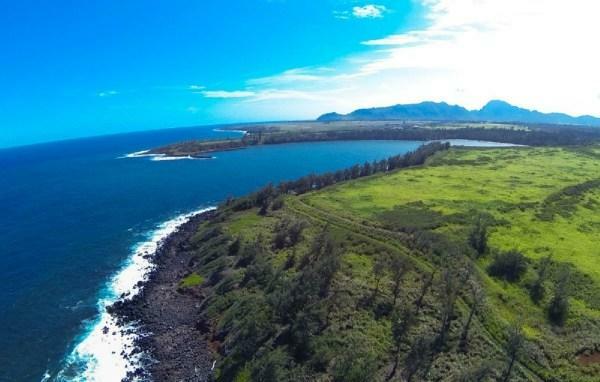 Centrally located on Kauai, this large property is extremely private. Currently zoned State Agricultural/Conservation/Urban, and County Agriculture/Open/Open-ST/R, respectively, this property has significant development potential. 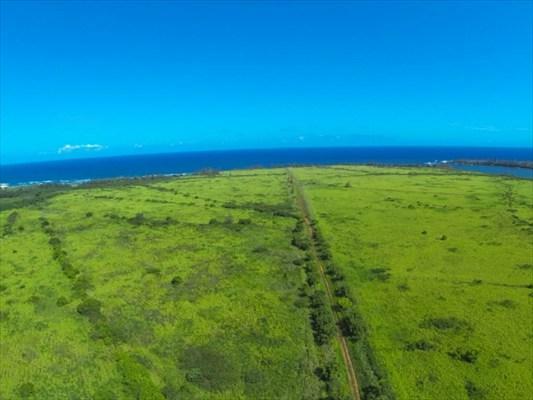 The land is ideal for an oceanfront residential estate or gentlemens ranch or agricultural enterprise. Enjoy the cool ocean breezes and breath-taking views of surrounding mountain ranges.